hera – Oh My Stellar! 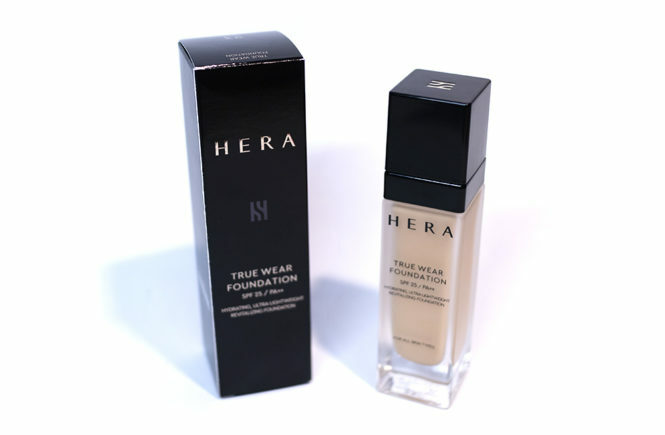 I was checking out the StyleKorean website when I came across the HERA True Wear Foundation, which interested me because it’s a pump foundation – most base cosmetics that I’ve come across in Korea have been either cushions or BB creams, but that seems to be changing with the trends now. 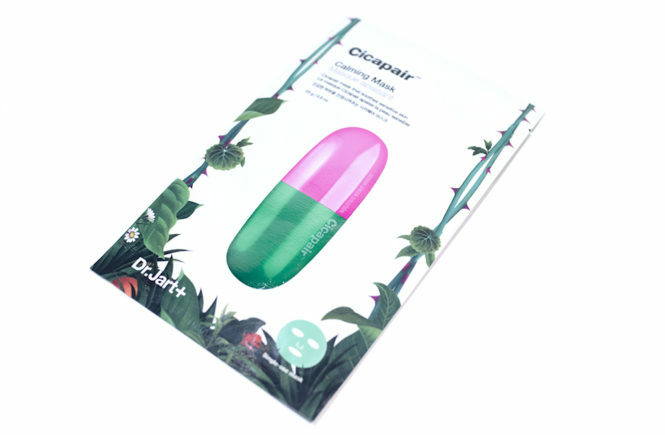 This will be only the second product that I’ve tried from the brand, the first being their cushion (which I was underwhelmed by). Since then, I haven’t really touched anything else from their brand but, considering that I’ve been loving foundations lately, this seemed like a good product to test out! I usually wear a shade 21 but, as that was unfortunately unavailable on the StyleKorean website, I’m trying a shade 23 for this review (which is, as expected, a bit too dark for me). This foundation is also temporarily out of stock but I’m sure that it will come back in soon, so I’ll continue to link to the True Wear Foundation product page. So, let’s get into this review! I’ll also put a swatch at the end of this post but, since this isn’t really my colour match, please don’t judge the shade. This post is sponsored by Althea but all chosen products and opinions expressed are my own. Affiliate links are not used in this post. 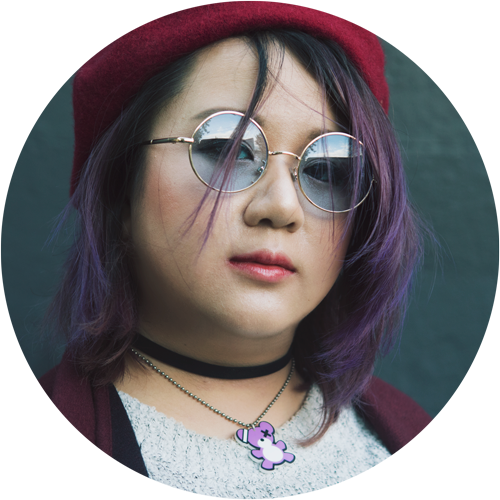 So we are at a point where Christmas is really close now and I have yet to really put together a list of things I want – partly because I don’t receive Christmas presents anyway (I’m an adult apparently) and also because I generally buy myself things I want rather than waiting for others to spoil me. 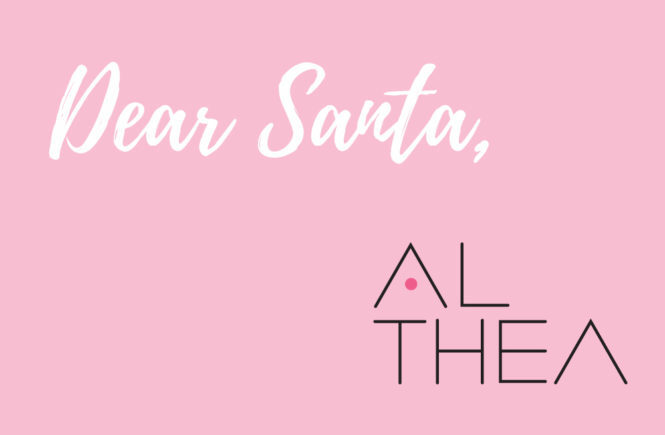 That all being said, I was approached by Althea to put together a short list of 10 things that would be on my Christmas Wishlist and, especially since I have been a bit absent from the k-beauty scene lately, this wasn’t hard to put together at all! There have been a bunch of super exciting releases and holiday packs that I’d missed – and now that means I need to get them. 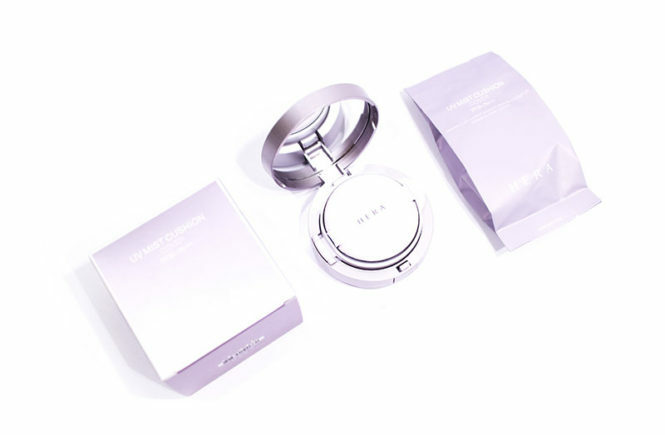 I had really high hopes for this cushion, partly because this is HERA – a pretty big deal in the world of kbeauty – and also because there have been a lot of people raving about this cushion as a holy grail product. According to the official website, one of these is sold every two seconds and that’s a pretty tough statistic to beat (and IOPE and Laneige are also very impressive, but they only get a ‘accumulated number of units sold’ statistic, not a second-by-second one). 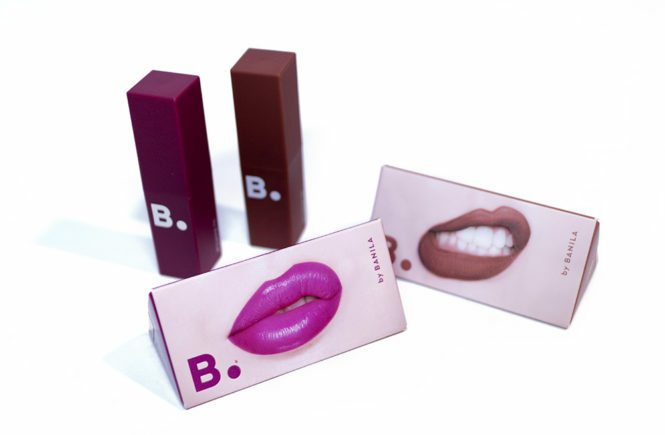 I’ve wanted to try this before and I actually swatched it in store when I was last in Seoul too, but the only thing holding me back has always been the price. This cushion has an original RRP of ₩47,000 so it is just about USD$42 (I obviously use AUD but I’ll be referring to American prices for the sake of comparison). I got this sent to me by StyleKorean and they have it on sale for USD$37.93 so it is definitely cheaper there, but it is one of the higher end cushions. 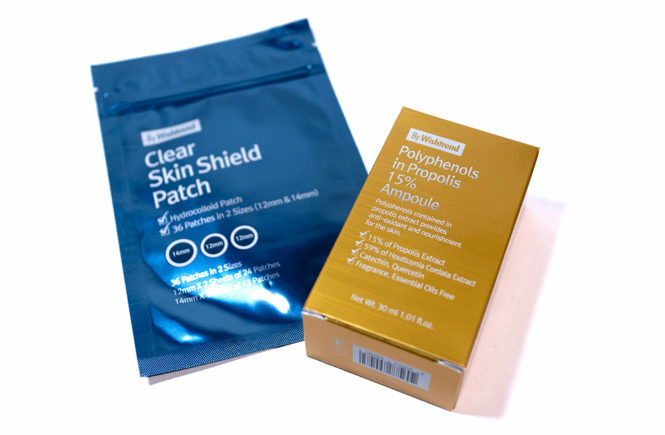 In fact, this might be the most expensive cushion I own – followed by the IOPE and then Laneige, both of which are my personal favourites and staples that I am always repurchasing. 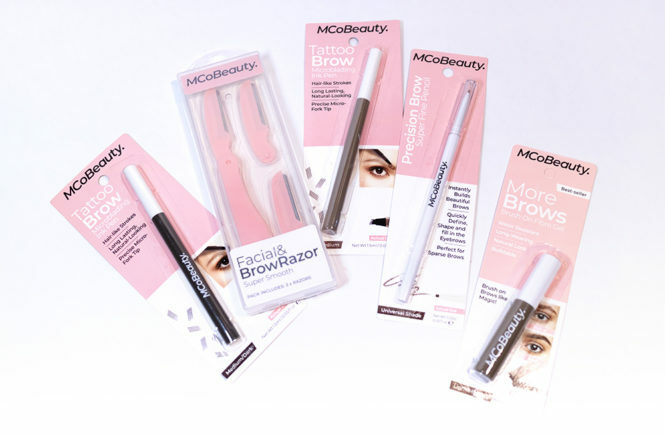 Read on for my review of this product and the thoughts that I’ve gathered over testing it with different looks, conditions and times.